Behind every great record, is a great production team in the studio. Often the unsung heroes of the music business, they regularly work into the small hours, fine tuning the hits of tomorrow. Keen to find out more about this twilight world, Little Indie sent writer Jane Davies to catch up with Ady Hall (above, pictured left, with Lee McCarthy) from Sugar House, a production outfit based in St Helens which he runs with business partner Lee McCarthy. If you have not heard of St Helens, it is a half-way point on the Liverpool/Manchester music corridor, thus ideally situated to work with bands from either city and beyond. So, Ady, can you tell us how you and Lee first and came to form Sugar House? It was back in the days when MySpace was still a thing! April 2008 if I remember correctly. I was looking for a producer/ engineer to do some of my own solo stuff. I had either put out an ad or responded to one that Lee had done. Anyway, we discovered quite quickly that we worked very well as a team in the studio - we also worked on a charity single together that summer. It was towards the end of 2008 we had the idea to become a production team. Lee had been producing bands on his own for a few years. I also had some experience setting up my own project studio a few years before. Between us we’d done a lot of song writing and had been in various bands in different roles. In January 2009, Sugar House was officially born. What was the ethos behind Sugar House? The ethos back then was to make release quality records on a budget that unsigned bands could afford. We stayed true to that idea. Keeping it affordable allowed us to attract enough bands to build our reputation and gain lots of experience. How did things go in the early years, was it hard to get established? During the first five years of Sugar House we learnt a lot about how to make records. It was only after five years in that we really noticed that what we were doing started to really bear fruit for the bands. We both think that’s because we really started to nail our craft by that point. 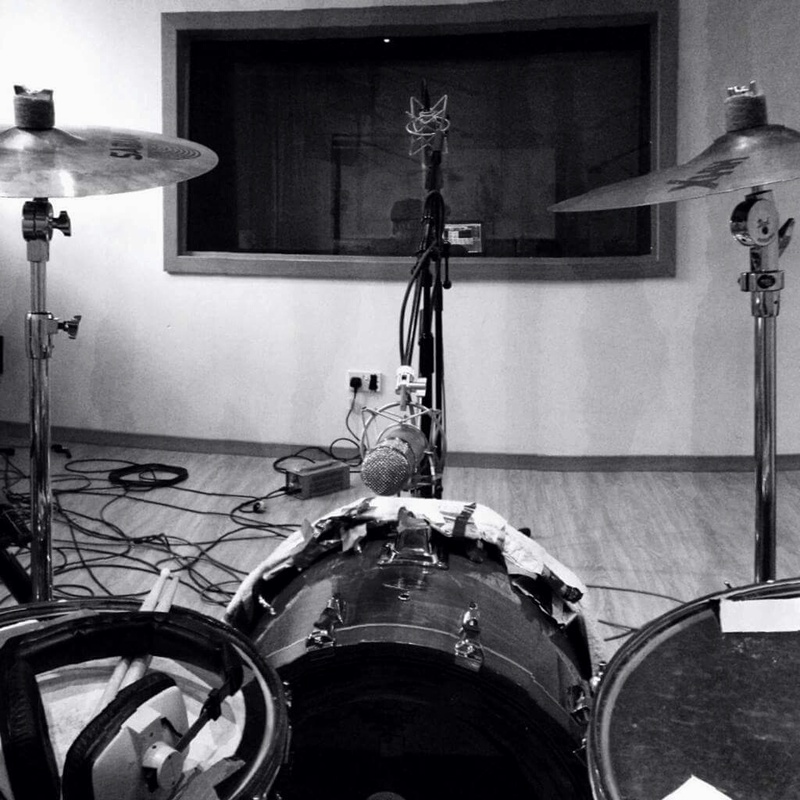 You are passionate about producing quality records for unsigned bands. What is it about Sugar House that differentiates you from other production companies? I think from being in bands ourselves we know what it’s like to hand over money to a producer. You want them to care about the music as much as you do. And sadly that’s not always the case. We feel very fortunate to be in the position we’re in and we don’t ever take it for granted. Our job is to get it right for the bands to give them the best opportunity to be heard. So I think what’s great about Sugar House is the attention to detail when we’re making a track. We will look at every aspect of the structure, arrangement, and performance to make sure we get it right. I also think one of our great strengths is how versatile we can be. We aren’t known for making one type of track. What type of music genres do you work with? 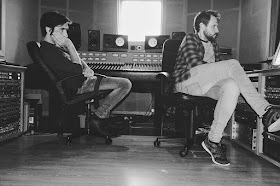 We can happily work on a grungy, rough and ready indie record, then the day after we could be working on a slick, synth pop track. We don’t limit ourselves in that regard. But if we’re honest we don’t really do metal! I also think what differentiates us from a lot of producers is how we advise and develop artists who we work with. We put in a lot of time and effort into creating opportunities and generating industry interest for the bands wherever we can. This has always been something we’ve done but more recently our contact list has grown considerably. That has really helped us to help the bands post recording. The most important thing is making a great record. But it definitely helps to know as many people as possible. From 2013 onwards, you seemed to hit a roll with the bands you had worked with starting to break through and get more and more radio airplay. What have been your proudest moments in terms of bands you have worked with? Hard to pinpoint exactly as this is an ever-evolving thing. But I think we were both very proud to see ‘Swings & Waterslides’ go to number 11 in the UK charts for Viola Beach back in 2016. It was a very bittersweet moment. Lots of mixed emotions there. Very proud but also very sad indeed. I remember the first time we had a track of ours played on radio 1 and that was quite a thrill at the time. Then there was 6Music, Radio 2 and Radio X. And it started to become a more regular thing. It’s great anytime that happens for a band. We keep track of everything the bands we’re working with are doing and try to advise them as best as possible. Over the past 18 months to two years we’ve seen more and more bands sign deals with management, labels and booking agents. It’s always a proud moment anytime that happens. You now work with 140db and Big Life Management, what benefits does this collaboration bring? We’d actively been trying to find some representation for Sugar House for a few years. We felt it was time and that we needed a push forward into the music industry. We spoke with Ros Earls (140db Management) early last year. We’d met with quite a few managers but Ros stood out to us. We felt she had a very ethical approach to doing business and understood exactly where we were coming from. It wasn’t about changing everything we were doing, Ros wanted to help us build upon what we’d already established. Is it a disadvantage being based in the North and not London? A few people had told us we’d need to move to London to progress further. But quite rightly, Ros’s view was that our unique selling point was that we were developing artists in the North. Out of the bands you work with, who do you think is bubbling under at the moment and is most likely to break through in your estimation? We have very high hopes for bands like Larkins, Mint, Idolising Nova and Stillia, to name a few. They all seem to be on the cusp of doing some amazing things. It’s great to see them doing so well and knowing we played a part in their history and development. Judging by developments of late, Ady is on the money. Mint have just played key festivals such as Y Not, Kendal Calling, Truck, Tramlines and Isle of Wight. Stillia have recently travelled the world as support to Ocean Colour Scene and will support Cast on tour later this year, and Larkins showed their wares at The Great Escape back in May. 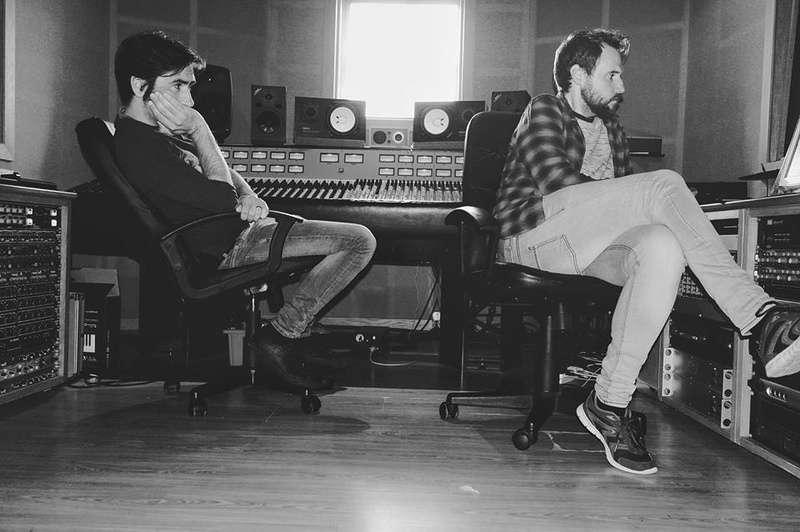 The duo have also recently worked with Llovers, on the rise Liverpool band The JJohns, JEKYLL and Glass Caves. It looks highly likely that there will be further developments to come from this musical powerhouse of the North. For further information on Sugar House, see their website here, and follow on Facebook.